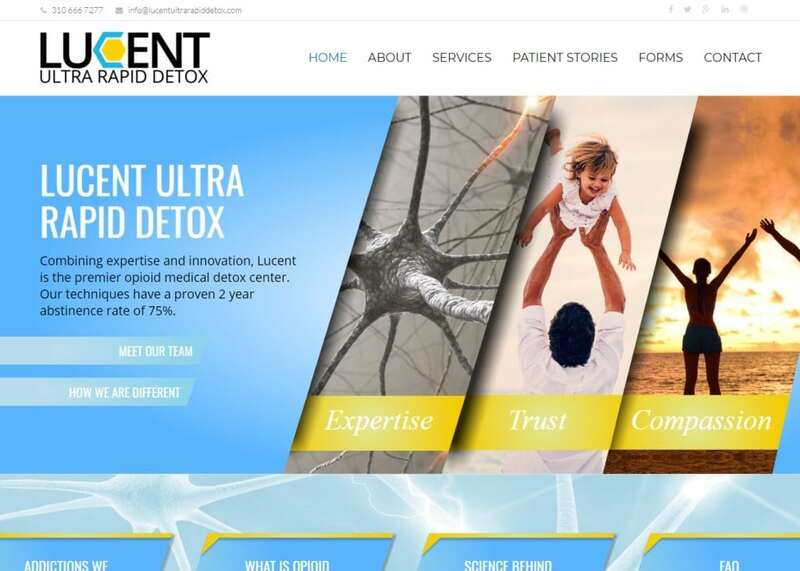 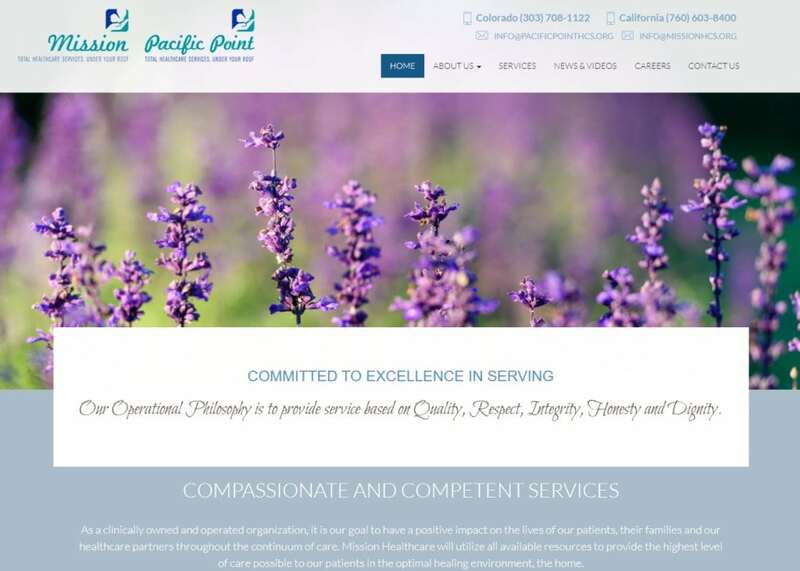 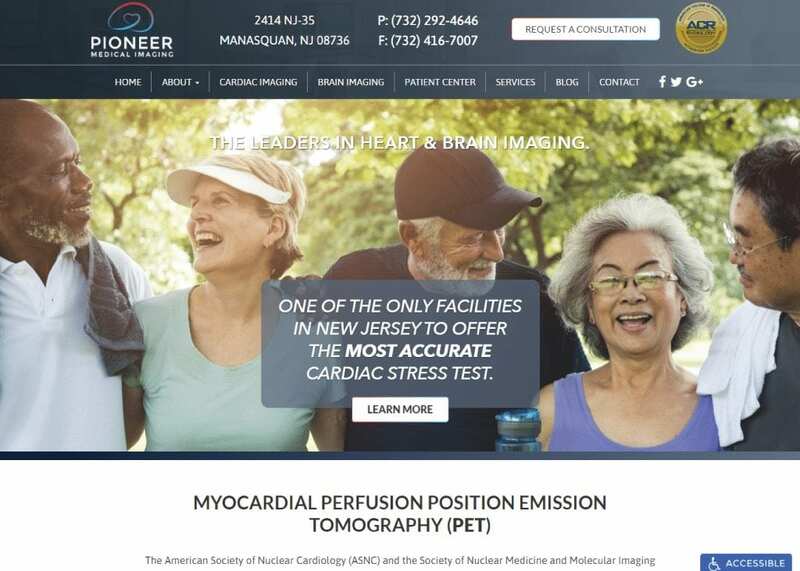 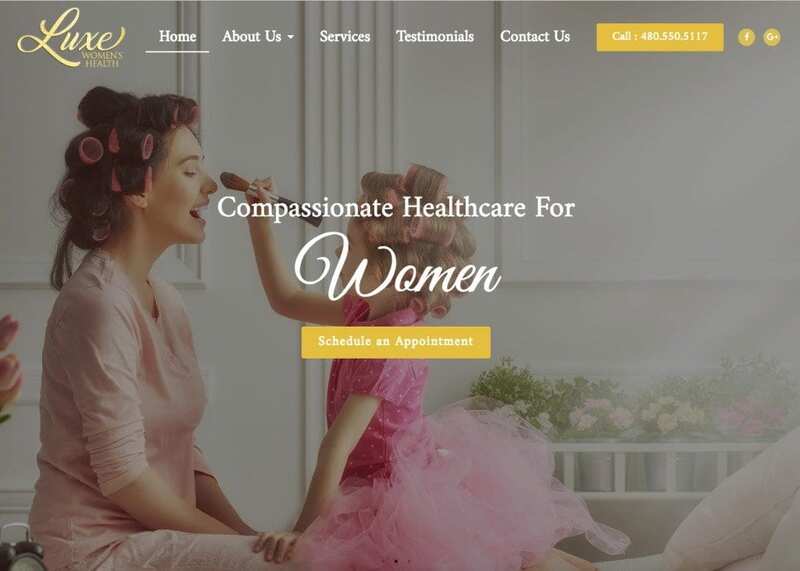 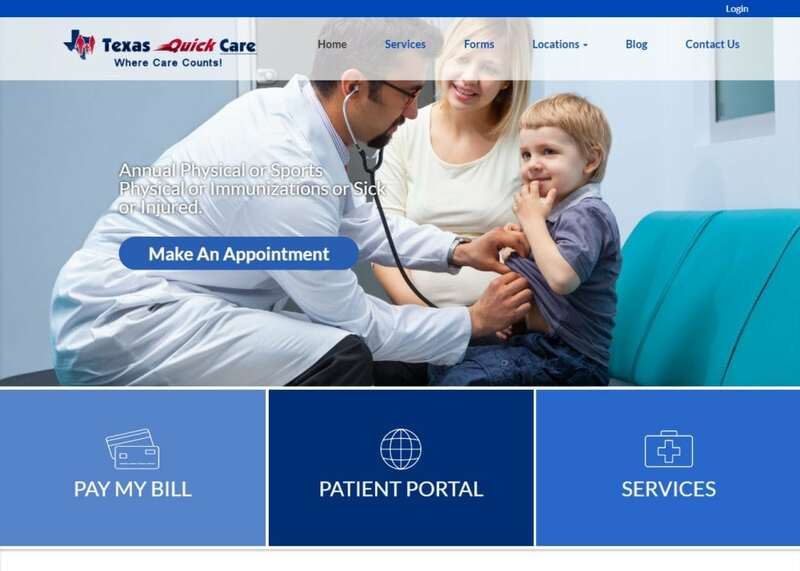 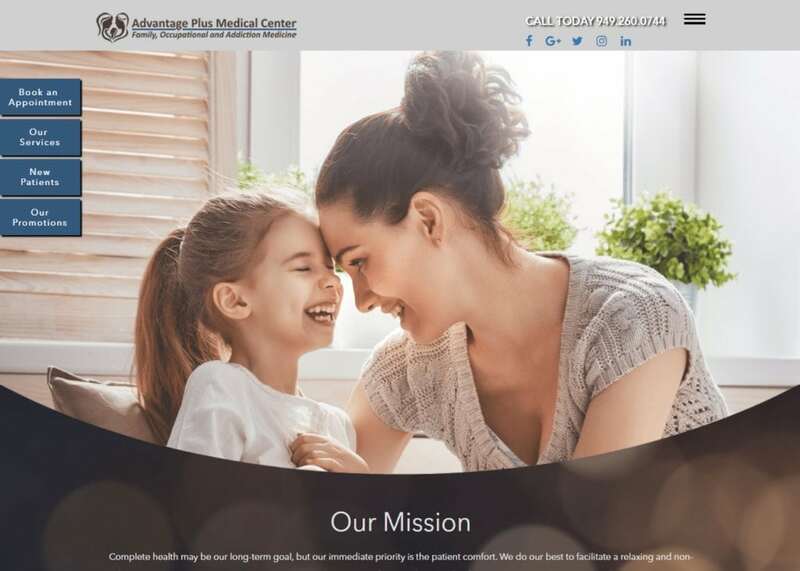 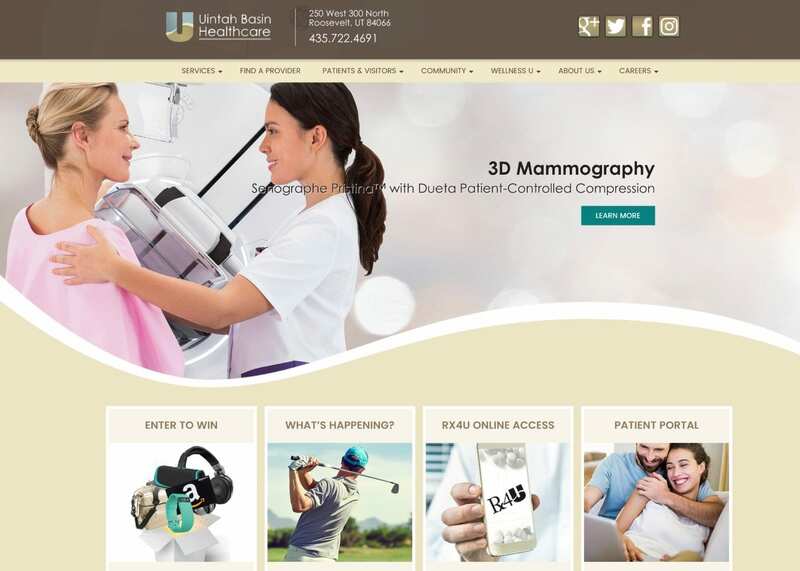 Top healthcare website designs. 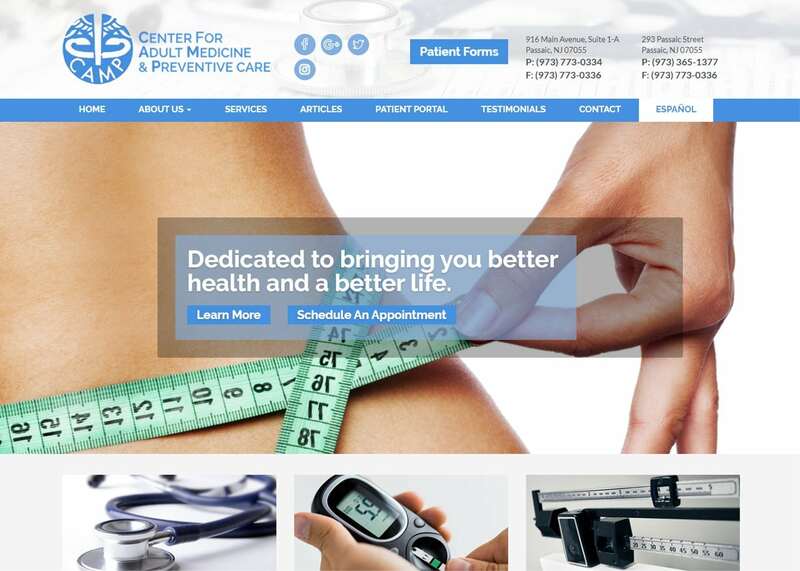 Years of experience in healthcare marketing enables us to create stunning custom designs for healthcare professionals across the world. 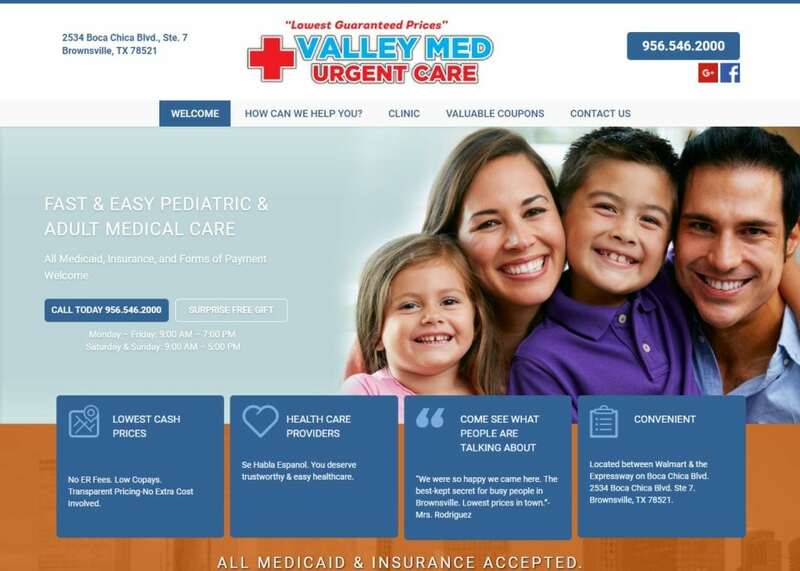 Our happy clients have responded by rating us 5-star on Google. 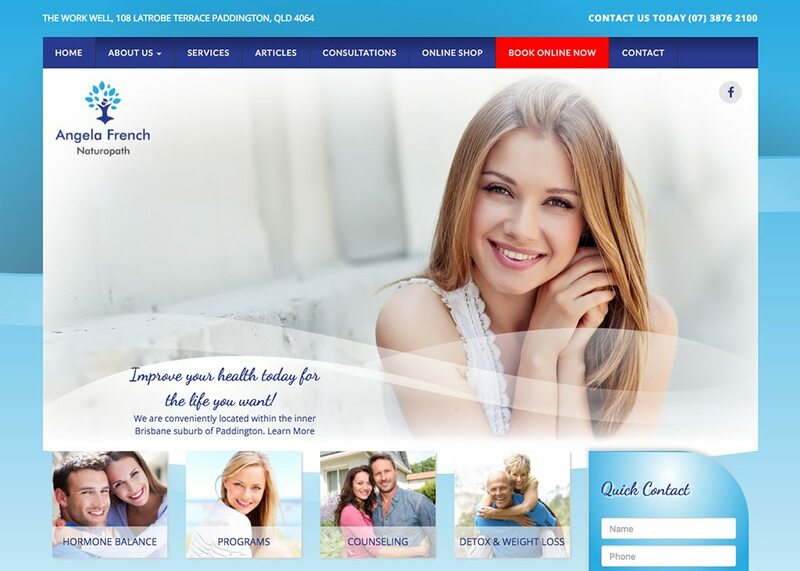 The highest rate and best number of reviews among all healthcare web design and marketing companies. 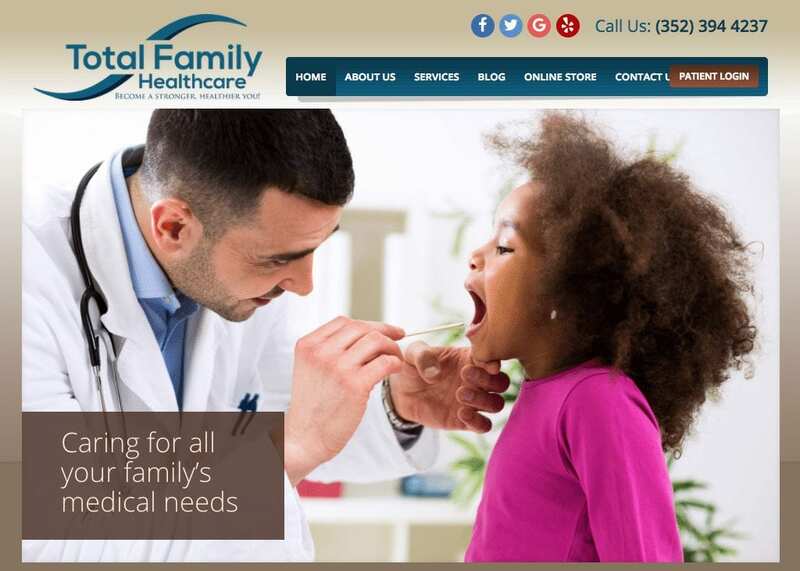 If you are in charge of marketing for a medical or dental practice, call us today, we can help.